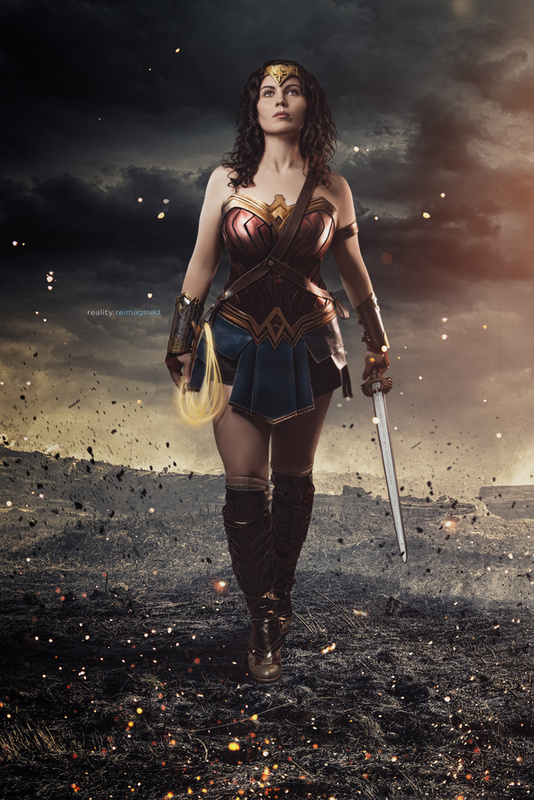 The recent Wonder Woman film was such an amazing story and made a big impact on me and the hero that lies in all of us. There were many great moments, but the "No Mans Land" scene was the cornerstone to why this movie was absolutely brilliant. All of the characters around Diana continually stated that the challenge of defeating evil was too hard or too difficult to achieve. The moment that she stands up from the trenches and begins the walk into certain death, she gives everyone something they've lost: perspective. Evil can be stopped. Heroes can save the day and you can make a difference in our world. "This is not what we came here to do!"